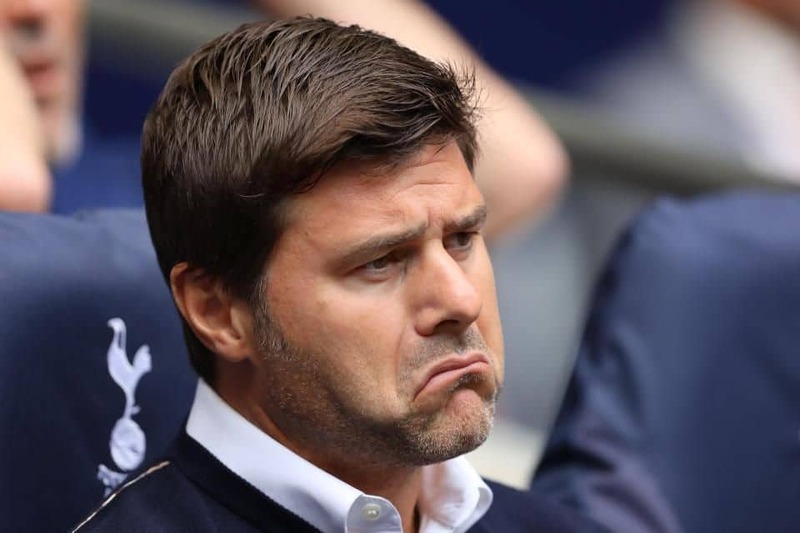 Tottenham head coach Mauricio Pochettino feels his team did enough to avoid defeat against Crystal Palace and is deeply disappointed with the FA Cup exit. “I think the performance wasn’t bad. It was an even game,” Pochettino told BT Sport. “I think we created the chances, I think we had the possession, but in the end football is about scoring goals if you want to win and we didn’t score.” He continued: “I think we feel disappointed with the way we concede, after nine minutes, I think it was the first approach in our last third. “Disappointed because, of course, Palace didn’t do too much but they scored and deserve to go through to the next stage of the FA Cup. But you know disappointed because if you play bad, if you don’t deserve, you are more relaxed, but in this type of game, when you create all the chances, dominate completely the game in 90 minutes, it’s so disappointing and painful to lose like this.